Visit booth #100A to see the newest product in the Solar Stik line-up that combines photovoltaic charge control and AC output power in a single-case format! 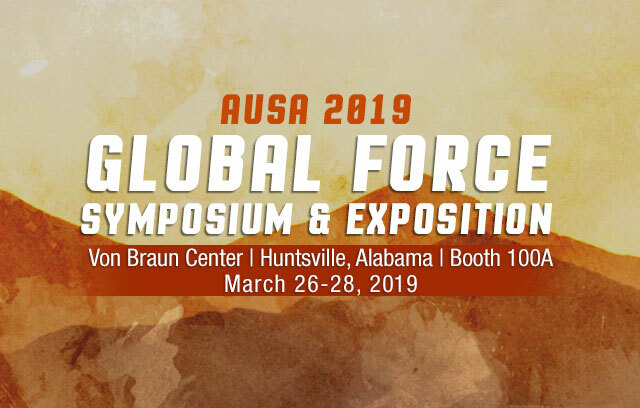 Check out the display of this and other products while learning more about Solar Stik’s Hybrid Power Systems at the AUSA Global Force Symposium & Exposition from March 26 to 28, 2018 in Huntsville, AL. 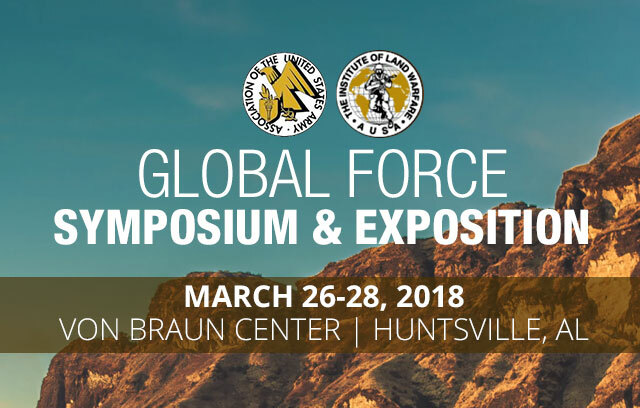 The theme for this year’s Global Force three-day event is “Modernizing and Equipping America’s Army for Today and Tomorrow”, providing a central focus to discuss challenges facing the Army as it evolves its Soldiers and equipment to meet present and future missions. The event will feature presentations from Army leadership, including keynote remarks from the Secretary of the Army, the Undersecretary of the Army, the Chief of Staff, and the Vice Chief of Staff. 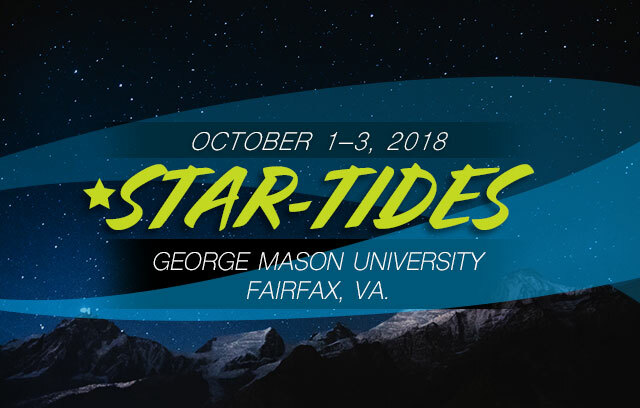 Other senior Army leaders such as the commanders of Forces Command, Training and Doctrine Command, and Army Materiel Command will also participate. 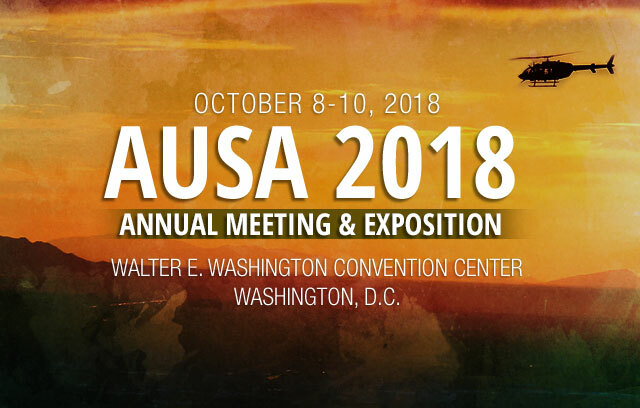 For more information please visit AUSA 2018.